Riders who want to race in any of this season’s eight races should make sure they have next Wednesday (January 25th) marked in their diary when the public lottery entries open for all of this year’s eight rounds. The lottery style entry system allows applicants 48 hours starting at 00:01 GMT on January 25 to register for a ticket. After entries close tickets will be picked at random to fill the races and successful applicants will be automatically entered and charged for their chosen events. A list of successful riders will be posted on enduroworldseries.com on January 28. Riders who have displayed exceptional talent or outstanding results can also apply for a wild card entry during the lottery process – but with only 20 spots available for the entire season, they won’t be easy to secure. Wild Cards are designed to reward only a select few talented riders who may have missed out on a qualification spot through conventional means such as injury or come from an under-represented nation. 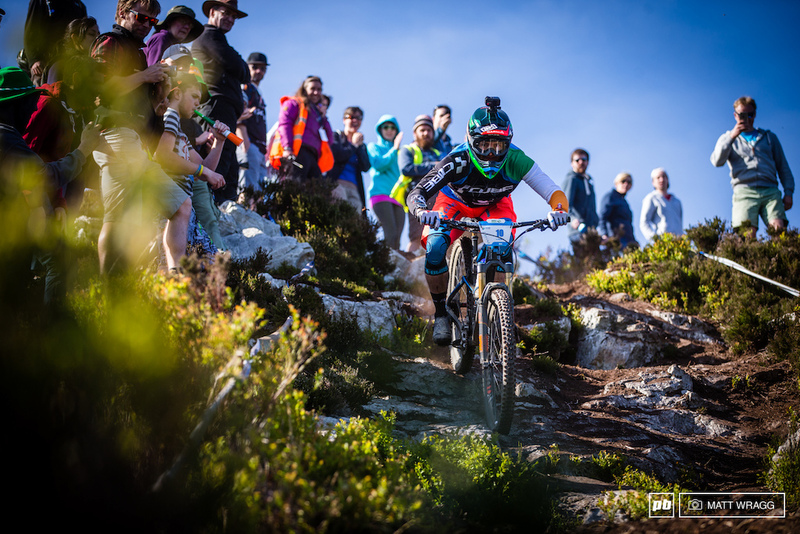 Chris Ball, Managing Director of the Enduro World Series, said: “We introduced the lottery system last year and it was a real success, with racers saying it was a lot fairer and removed a lot of the stress from trying to enter. This time round we’ve extended the sign up window to 48 hours so it gives even more time to sign up for a lottery ticket. If you can outstand in your local venue. Someone will pay for the remainings. @chyu: yeah, that's not really how it works. Not any different with DH. Except you actually have to qualify for those races. My friend is doing that this season! Maybe I shall go full enduro: quit my job, leave my wife and kids, take all the money and my bike and go racing for a season? Ireland is doing a Challenger race with 4 stages instead of 7 on the Saturday (main race on Sunday) as well. 300 spots there. Very good idea I think. @gaffney92: we did it here in Whistler last year. It's like a "mini" enduro. 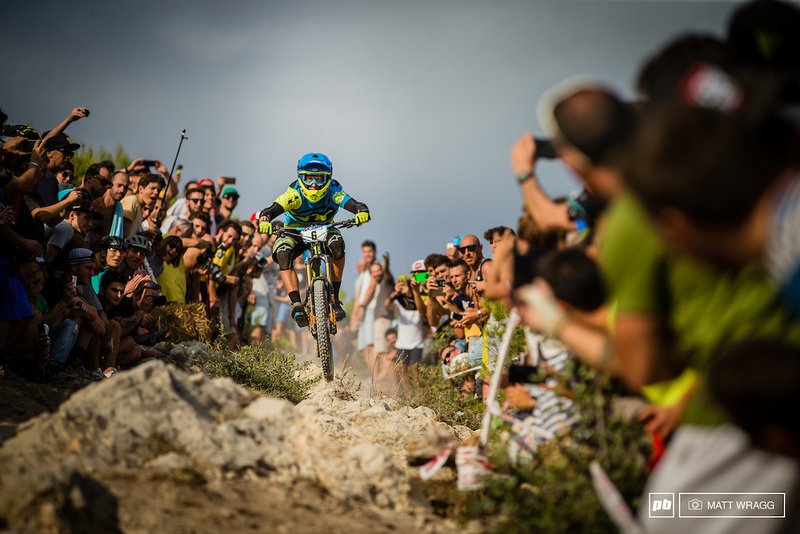 You only race 4 of the race stages, its more flexible and casual than an actual EWS race but has the fun and atmosphere of being a part of the race. @angel13: Registration opens 15th Feb! @officialcrankworx: @angel13 Thanks Guys! I'm deffo doing that!!! Just need some Red loctite and I'm ready!! Yeah Boi!! Super excited for 2017 Enduro World Series season and super proud to add Madeira Island to the map! We really hope to give everyone a unique experience! We're also organizing the first enduro regional race of the season, Enduro Challenge, on the 19th February and we'll be giving three Wild Cards for the first three places (excluding EWS athletes and direct rankings). Feel free to drop a line guys! Cheers from Madeira! Maybe for 2018. Those races look so fun and an awesome experience. Only 2 I could do is Whistler and possibly Snowshoe. Unless my company pays for my travels around the globe, I don't think I'd leave Murica haha. 8 races,29 official teams. Put your eyes on this,UCI. Some locations are a dream, although too expensive to travel there for most of the circus. 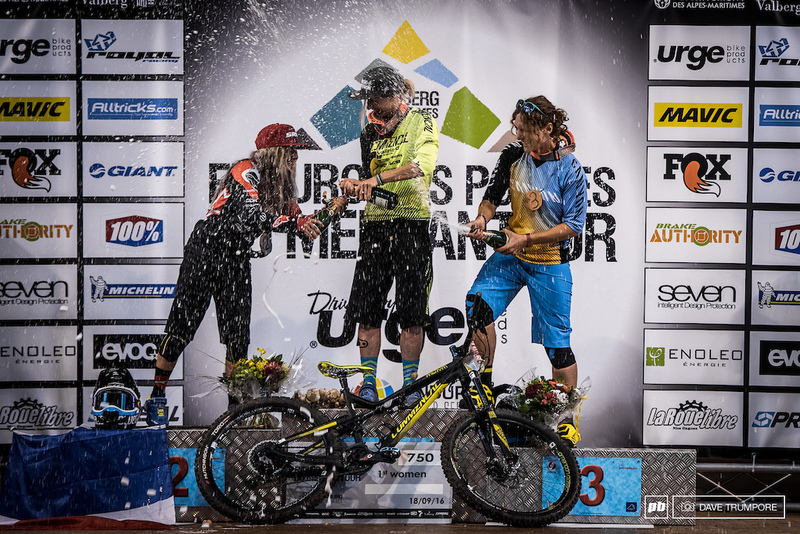 XC and DH World Cups are mostly located within Europe, what makes a huge difference for privateers for instance. Not having entered this before, do you select certain races or is it for the whole series? You can enter as many or as few races as you like. Good luck! Does anyone know if it's worth doing the Tasmania round? I herd it's mainly xc around that area..
Will there be any doping control during 2017? Having no doping control because it is too expensive for a newish organisation like EWS is a lame excuse, further it is going to give the sport a bad image!